Do you have a desire to learn to play drums? Waste no time! New students are welcome to take advantage of a free 30 minute introductory lesson. Are you a beginner who wants to learn for fun? Do you want to follow an exam syllabus in preparation for college or university? Or are you an improver who needs to develop skills in preparation for a performance piece or gig? Let me help you achieve your drumming goals. 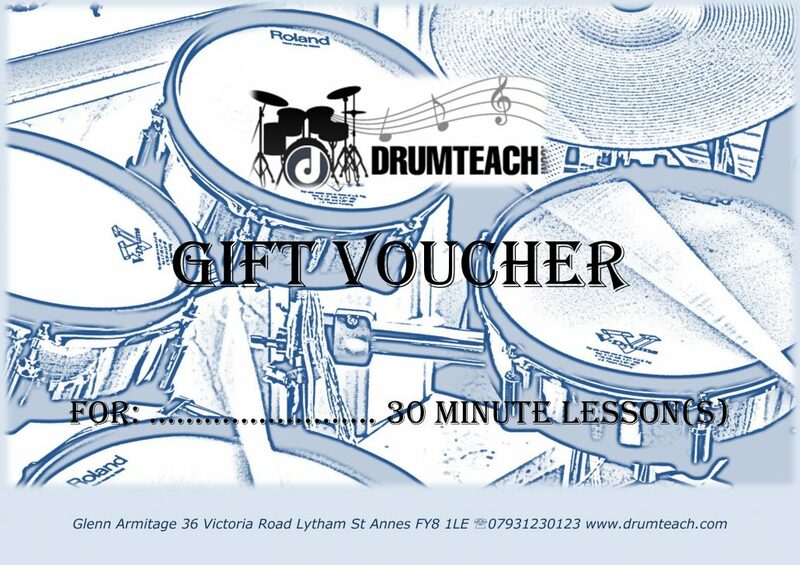 A professional drum tutor with many years’ experience, I offer 1:1 private drum lessons at my home studio in Lytham St Annes. If you have a drum kit and would prefer to learn on your kit in your home, I’ll come to you. Please don’t hesitate to get in touch for further information.